Comments: This is a broad spreading shrub with a mounding form that produces an abundance of funnel-shaped flowers in the spring and a few flowers into the summer. Provide adequate space for the spreading arching branches to eliminate the need for harsh pruning. Plant in full sunlight and in a well drained soil. 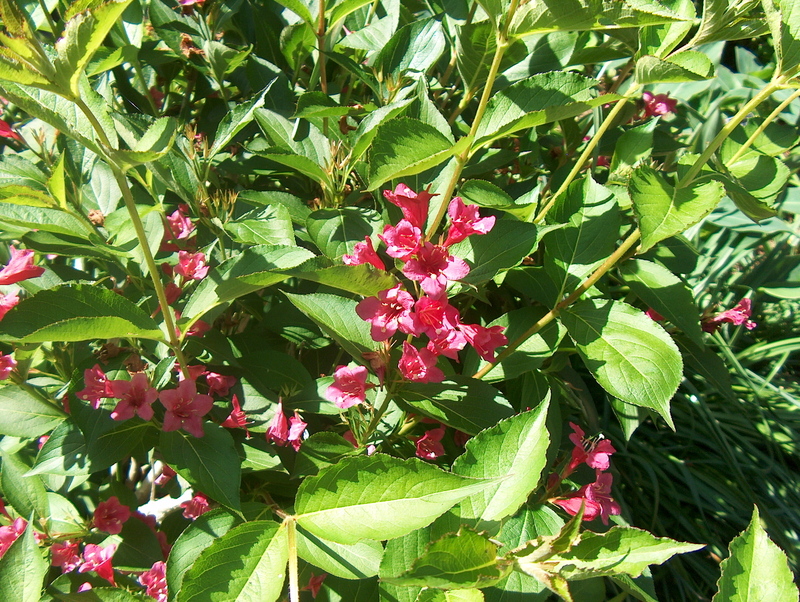 This flowering shrub is well adapted for a mixed border of shrubs.